Here’s what we accomplished last year. Small business owners and marketing teams around the world are using this time of year to refine or completely revamp their business strategy. A new year signals a fresh start. An opportunity for growth. A chance to build on what was built the previous year. We use this time to review the major milestones that lead to where we are and give thanks to the partners who helped us take the business this far. As you may have seen in our mid-year review, we’ve had a pretty busy year. 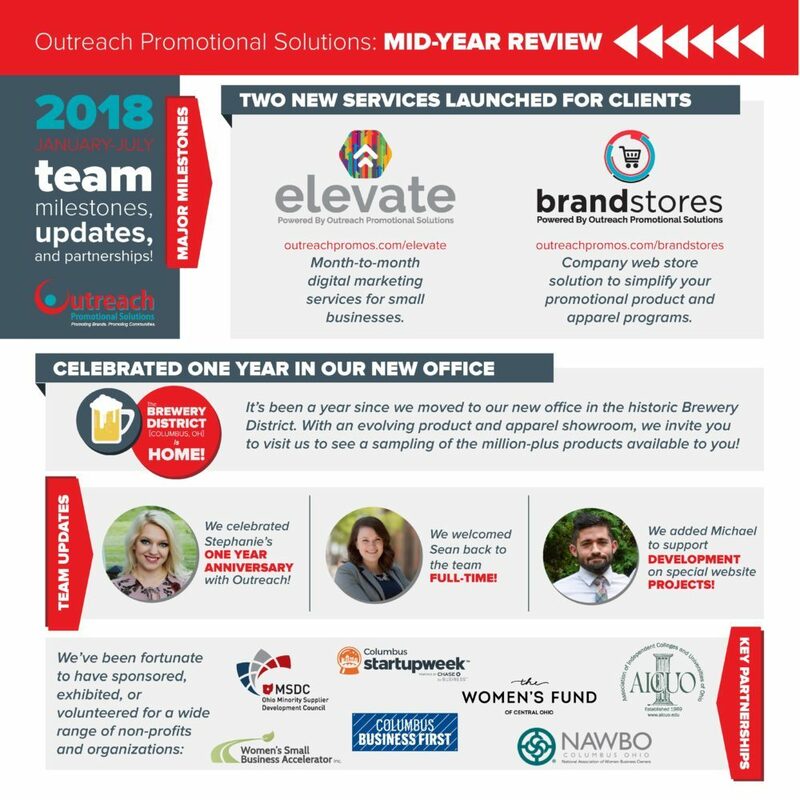 We launched Elevate and Brandstores. 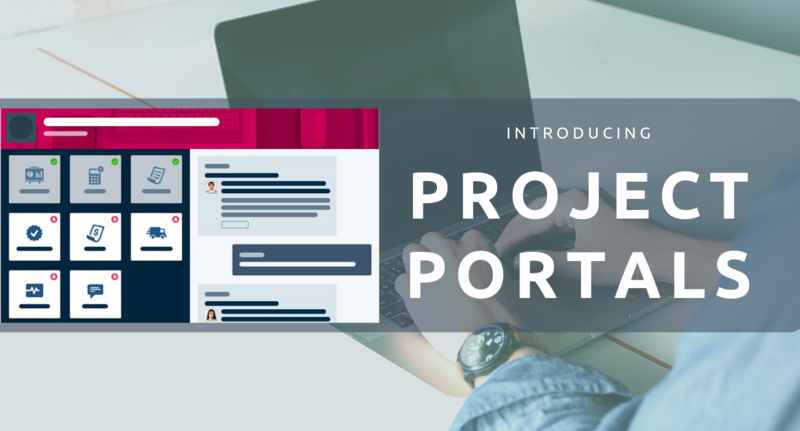 We introduced this nifty tool called Project Portals. The Outreach team supported a wide range of non-profits and organizations. We also celebrated our one-year anniversary at our new office in the historic Brewery District in Columbus, Ohio. 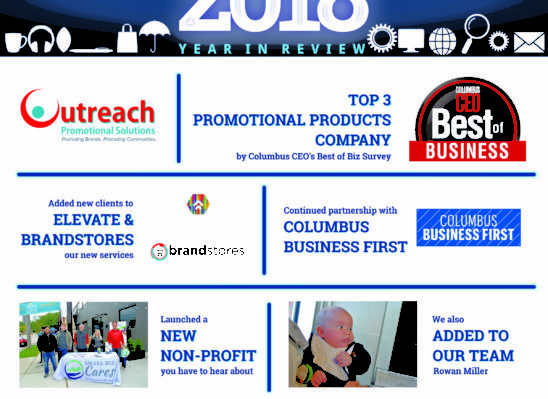 Outreach Promotional Solutions was named a Top 3 Promotional Products Company by Columbus CEO’s Best of Business Survey. Our digital marketing and company web store teams added new clients to Elevate and Brandstores. 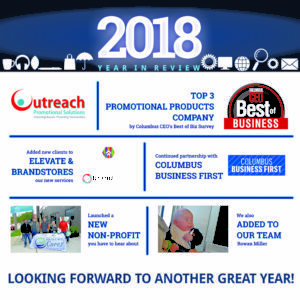 Outreach attended more events put on through our continued partnership with Columbus Business First. 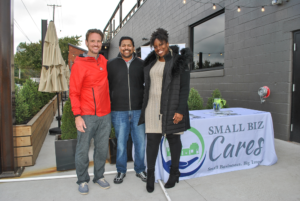 Nevin and several other business leaders in Columbus launched a new non-profit organization you have to hear about. We also added to the team. Meet Rowan.